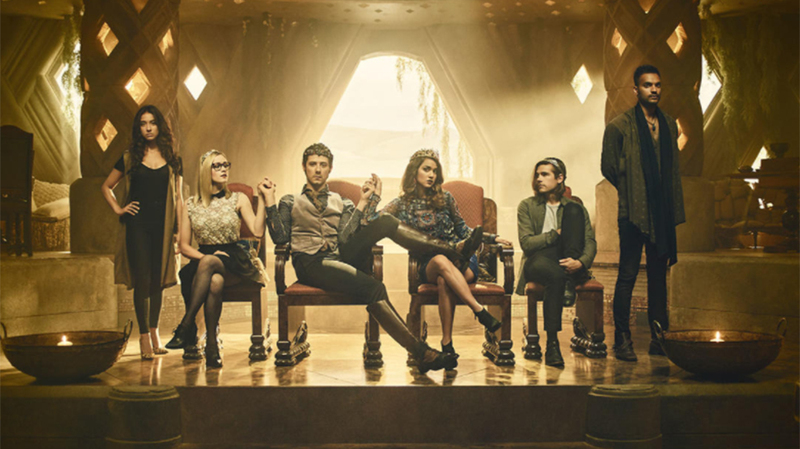 The SyFy series The Magicians returns this Wednesday for its much anticipated season two and there’s a lot of rumblings that it’s even better than its impressive debut season. We were already won over but we’re even more excited to see our favorite characters return for more adventures in the dark and twisted Fillory, a place that is much different in real life than the fictional version that Quentin grew up reading about. Before the premier myself and fellow writers Leaf and Katie ranked the characters from our least favorite to the number one stand out. We did this by a point system and while yes, unfortunately someone had to be in last place, we’re hard pressed to name any one character who is actually our least favorite. Take a look below at our rankings and let us know in the comments below who would be in your number one position! And beware-spoilers for season one lie ahead.